Ayham Mostafa Ghazzoul, a 26-year-old student at the faculty of dental medicine and member of the Damascus-based Syrian Centre for Media and Freedom of Expression (SCM), was arrested by two shabbihas (militiamen) at the National Students Union (NSU) office on the University of Damascus campus on 5 November 2012. He was beaten in the University then taken to the Military Air Force Intelligence Branch 215 headquarters. Thereafter, his family’s repeated requests for information about his whereabouts went unanswered. A fellow detainee finally told the family that Ghazzoul had died four days after his arrest while being tortured at air force intelligence Branch 215. The family was never able to recover his body. Reporters Without Borders condemned his murder at the time and requested an investigation by the international peace envoy to Syria, Lakhdar Brahimi. His family received an official letter on 12 May 2014 saying he died in Tishreen Hospital on 11 November 2012 – a lie designed to cover up his death under torture. Ghazzoul was previously arrested during a raid on the SCM on 16 February 2012, when all of its employees and contributors, including its director, Mazen Darwish, were arrested because of its key role in documenting the Assad regime’s atrocities and human rights abuses since the start of the uprising. 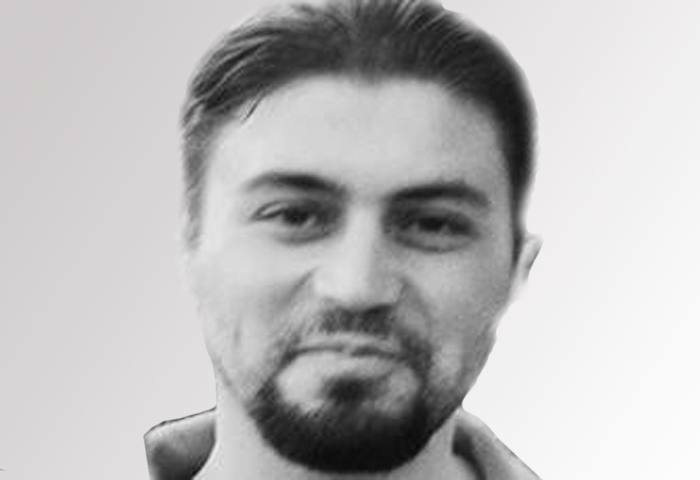 Air force intelligence held Ghazzoul for 67 days before transferring him to Adra prison, where he spent another 21 days. He was finally tried by court martial along with six other SCM contributors for “possession of illegal documents published with the aim of overthrowing the regime” and was freed after being sentenced to the equivalent of the time already spent in detention. Born in 1987, he was from the Damascus suburb of Deir Atiyeh.